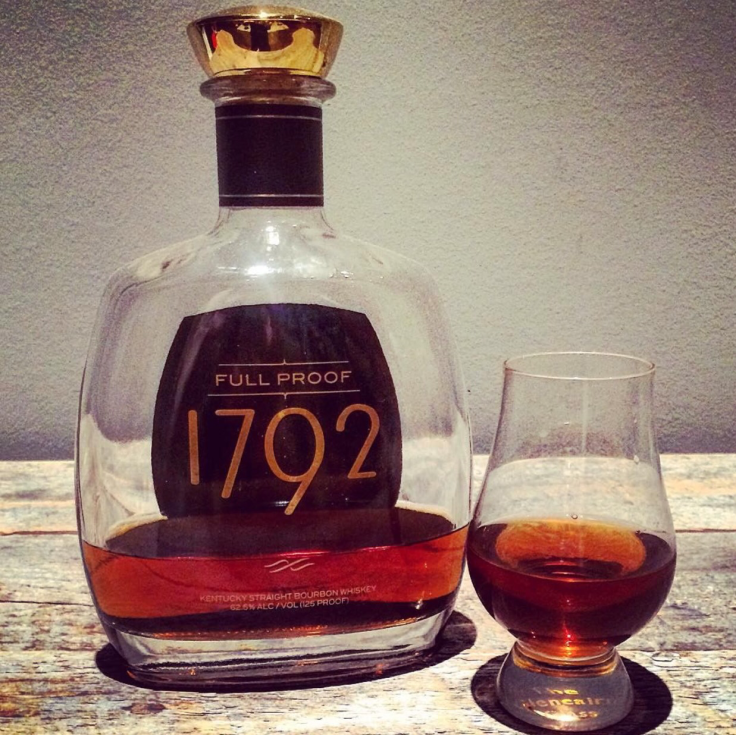 As my first bottle from the 1792 line – I am now wondering what have I been missing out on?!? Although I have seen feedback on various 1792 offerings on a few boards, I honestly had not given much attention. When I saw this bottle at 125 proof + $45, I said done without even a moment of thought. Can anyone else name a product at this proof + price? – I certainly can’t think of one! On to the juice – per the back label “incredible deep & smoky taste, superbly balanced with sweet vanilla & notes of caramel.” If you believe that stating less is actually more, this may be the epitome. The nose is deceptively uninviting, yielding mainly a warning as to the high alcohol contents that lie beneath with the slightest subtle hints of oak + sweetness. I compare this to when your local has a inconspicuous paper bag labeled: $200 – Grappa or Pappy…for those willing to roll the dice, you are pleasantly rewarded. The taste is spot on to the back label description, I’m beyond ecstatic that the oak expression comes through as fresh/vibrant instead of the dormant/stale. For 125 proof, the taste is not overly hot & quickly subsides to reveal an array of sweet flavors that equates to a baked pie + cappuccino. The finish provides a nice lingering of flavors with a quickly diminished heat, which only leaves you wanting more once it subsides. Admittedly, I love the higher proofs, but for the flavor + price of this one – well, the amount of juice left in my bottle after a mere 2 weeks is self-explanatory. I highly encourage anyone to grab 1 (or 3) when they see it on the shelf, as no doubts on this bottle becoming harder to find. Those grab bags… Gotta jump on em!